Normal Not Found: Sensational Shop Saturday! - Shadow Lune! Sensational Shop Saturday! - Shadow Lune! 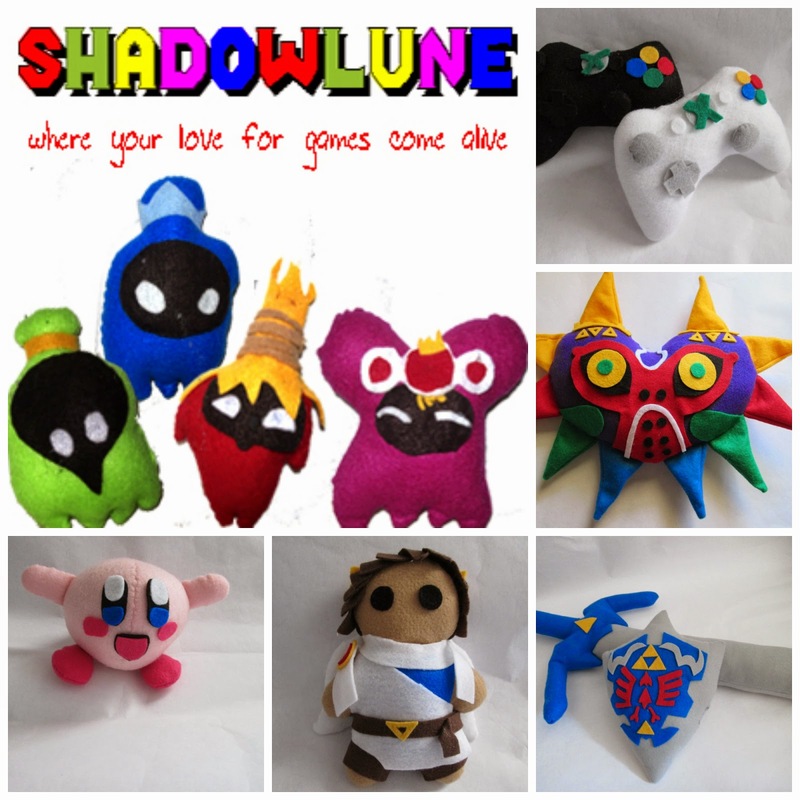 Today's Sensational Shop is - Shadow Lune run by Christina Hernandez! I'm a 21 year old girl who loves video games. My favorite games are Legend of Zelda, Kingdom hearts and Mario Kart. I have been a game player since I was little and I still love to play games even now. But other then playing games I love to make and create new things. 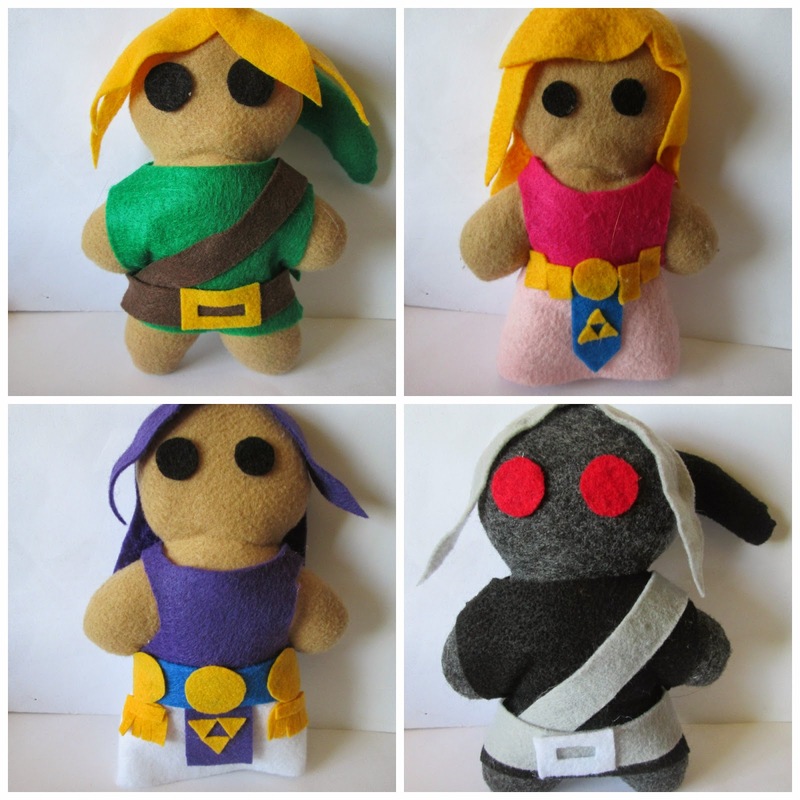 I love making plushies from video games, making blankets when I get cold and I also love baking. When I am not found doing any of those things you can always find me watching anime or reading a book. My shop is all about gamer wants and needs. 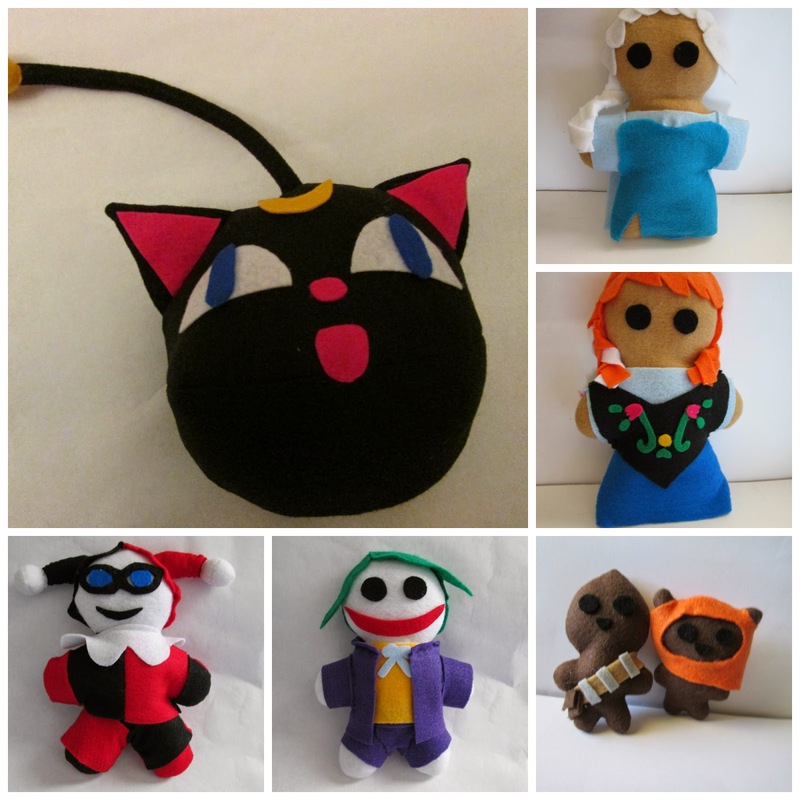 I make plush's from video games and I also make jewelry and felt notebooks. Everything is made by hand from my shop. I can make anything from poke balls to swords and also people. Everything in my shop that I make is all special to me so I have a hard time picking what is my favorite. My favorites can change everyday or hour. But every item in my shop is my favorite or else I wouldn't make it. 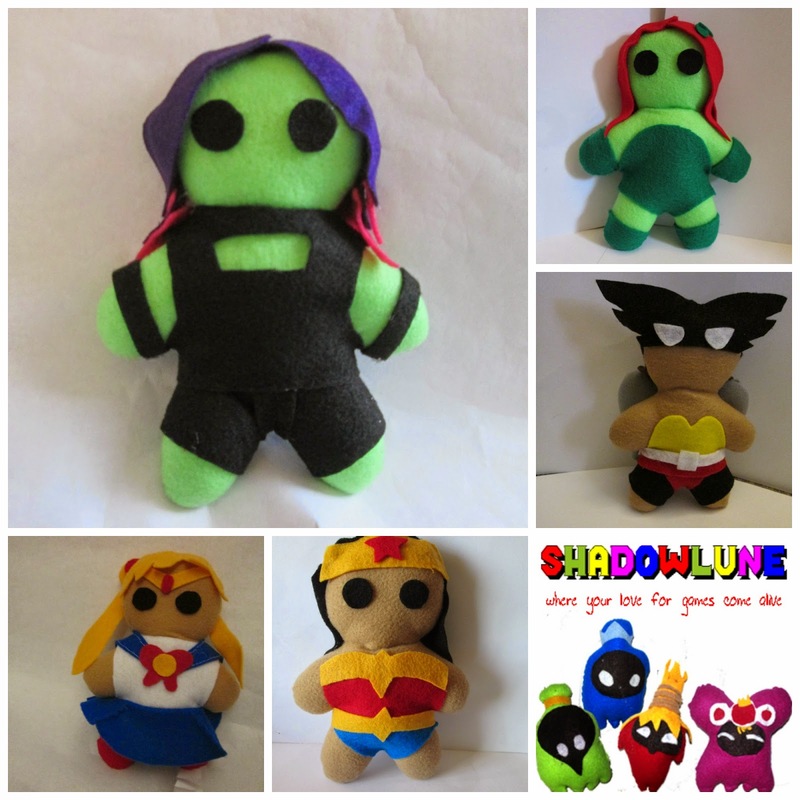 I have been making plushies for as long as I could remember but I had never thought about selling them. It never crossed my mind to sell my stuff until my sister had made her shop on Etsy. I thought it was cool that she did that. After she had her shop for over a year I thought it was about time I made a shop. When I first started out on Etsy I only made and sold things using polymer clay. It wasn't until later when my family had told me I should sell my plushies on Etsy as well. After I had listed my plushies that was when my shop took off. Every since then I always try to make new plush's and come up with new items. I do still work with polymer clay but making plushies will always be number one.